Did you know that a 2014 study showed the average 13 year old spent 6.3 hours per week playing video games? Imagine if that 6.3 hours per week was with a person. You better believe that anyone getting that much face time with my child would have a background check ran, an interrogation conducted and I&apos;d probably throw in a drug test! When parenting video games, we should be just as invested in learning what our kids spend their time engaged with. At times it can be hard to gauge what is an appropriate game for our kids. Just because a friend plays a certain video game doesn’t mean it&apos;s right for your family. 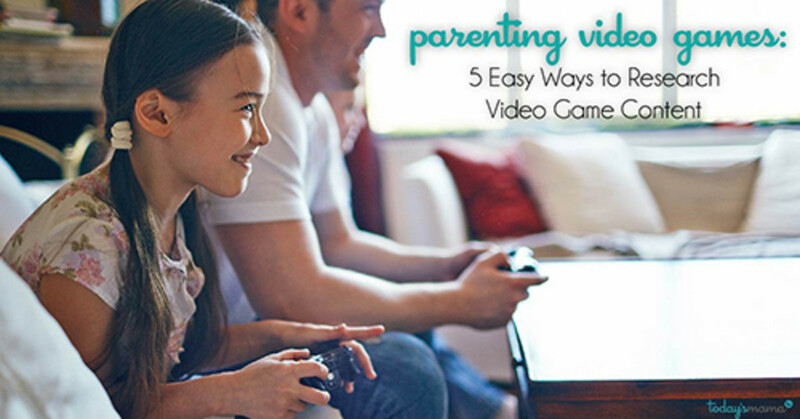 Here are five ways to boost your parenting video games IQ. This is the most well-known method to understand a game and its content. 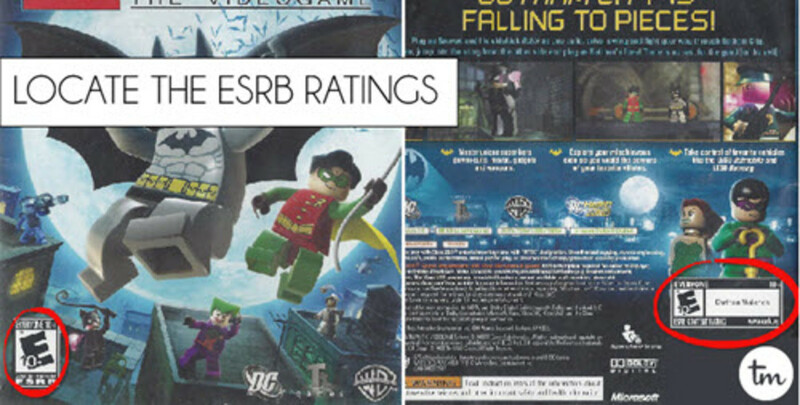 Game ratings were created and set by ESRB, Entertainment Software Rating Board. 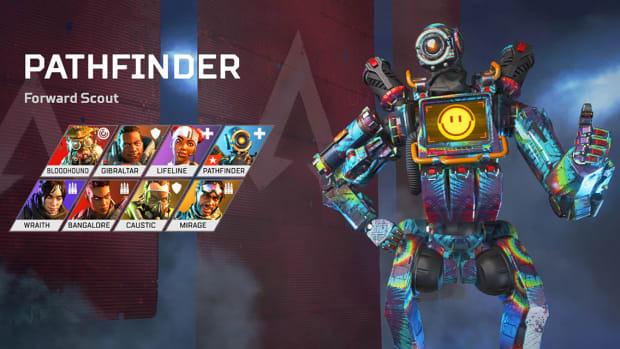 Game ratings are used for console games (like the Xbox, Wii, and PlayStation) as well as computer games and apps for tablets and phones. There are six categories ranging from C (Early Childhood) all the way up to A (Adults Only 18+). 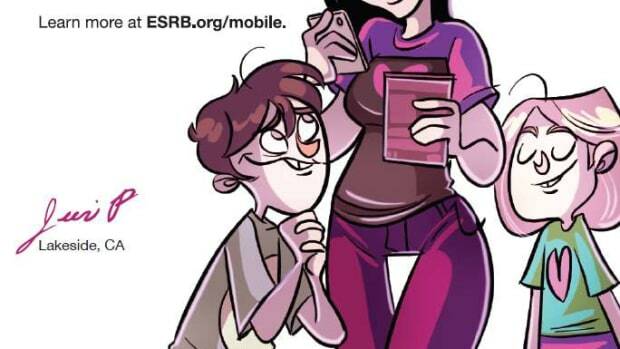 However, just because a game has a T (Teen) rating doesn’t mean it&apos;s appropriate. Other times an M (Mature) rating doesn’t mean it must be off-limits. Ratings can be found on the packaging of the game or easily looked up on the internet. Checking video game ratings is such a vital tool in parenting video games. IMDB.com is no longer just for movies! You can see detailed information for most video games on the market. 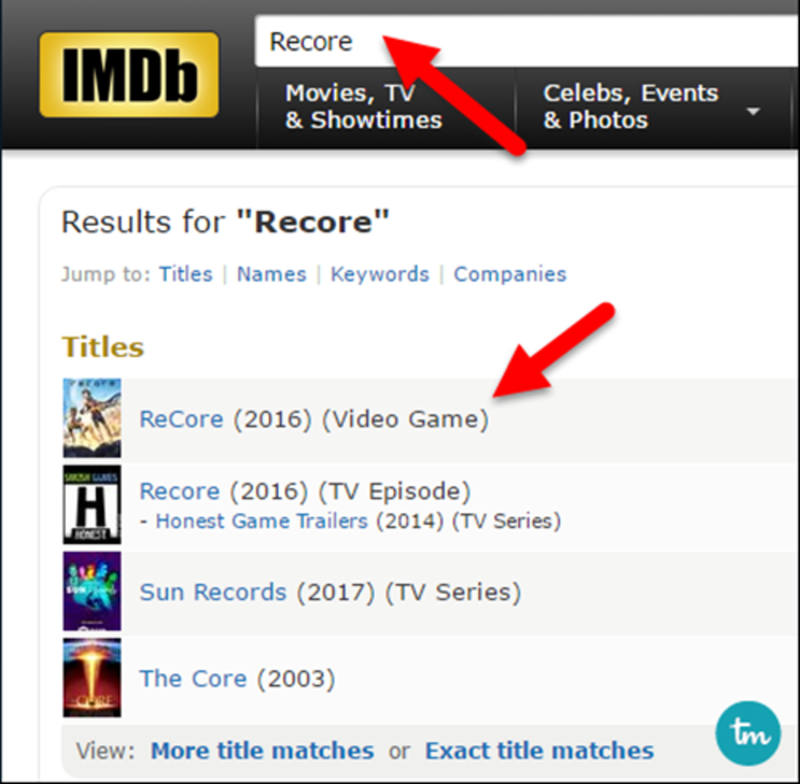 Simply visit IMDB.com on your computer or mobile device and search for the video game by title. Your search results will notate what type of entertainment the title is. Once you select the game title, it will take you to the game’s detailed information. Below “Story Line” click the link that says, Parents Guide > Content Advisory. Most games that are well-loved and well-known have a pretty detailed review under “Parents Guide”. If it’s blank, move on to our other options. If you know about a game, or your child does, help add to this database! Parents have to look out for one another. Be a team player, man! Kids these days. They put everything on YouTube. Lucky for us parental units that means we can see nearly anything that kids are doing. If the ESRB rating isn’t enough information to decide if the content is appropriate, and IMDB.com didn’t have enough detail, watch game play first-hand. 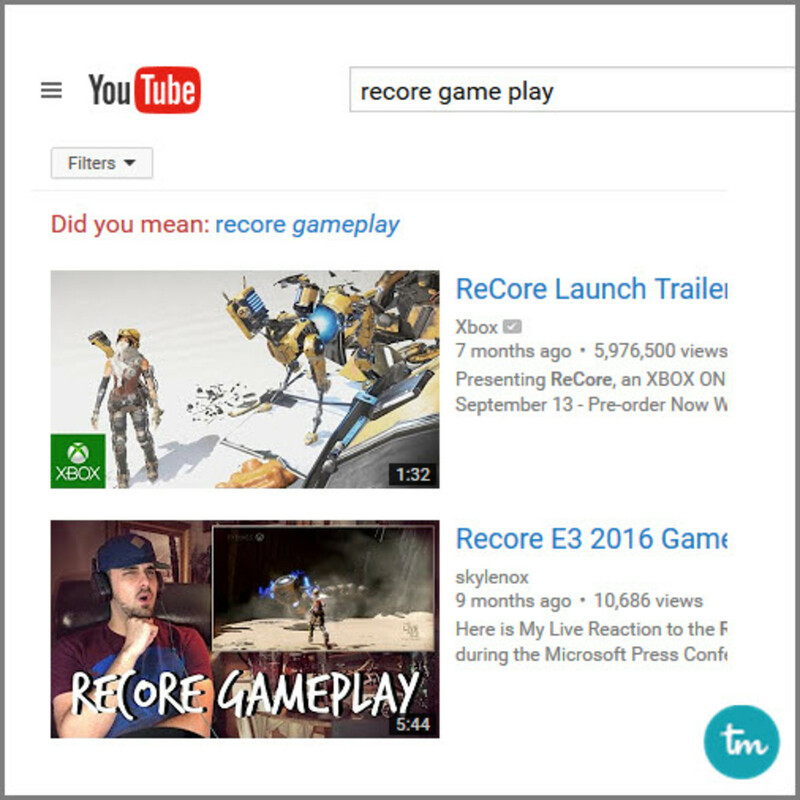 Simply visit YouTube.com and search for the game by title. Often you will also find reviews from electronic companies--these are worth the watch. I suggest watching as many videos as you can stand ensuring you are seeing different parts of game play. Just because one scene is appropriate doesn’t mean they all are. 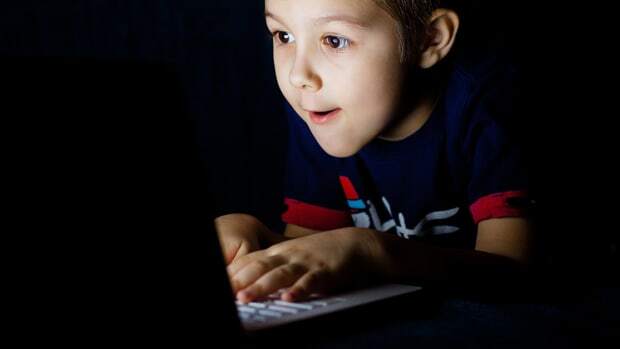 YouTube is one way to leverage what kids are doing on the web with gaming to help you effectively parent video game usage. If you aren’t a video game enthusiast, chances are you know someone who is. My husband enjoys video games and is usually the “go-to” expert for others parenting video games. 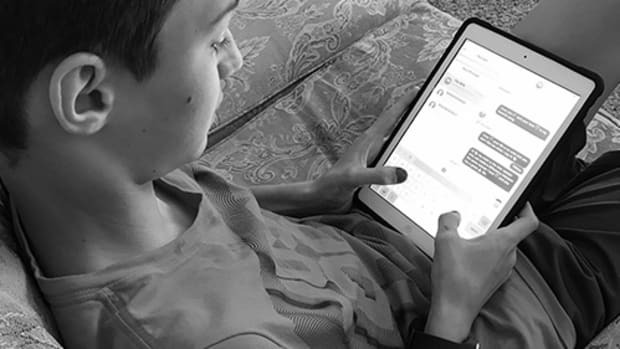 Learn what questions to ask (because the gamer answering questions may not have kids or the same restrictions on game-play that you do). Is there swearing? What kind? How often? Which words? What, if any, sexual innuendos or conversations are there? If there is gun-play or violence, what does the blood look like when someone dies? What attack options are there (guns, knives, saws, up close attacks, hand-to-hand combat)? Of course, you can always ask them to play the game while you watch. Do you have some experience with video games? Play it yourself! 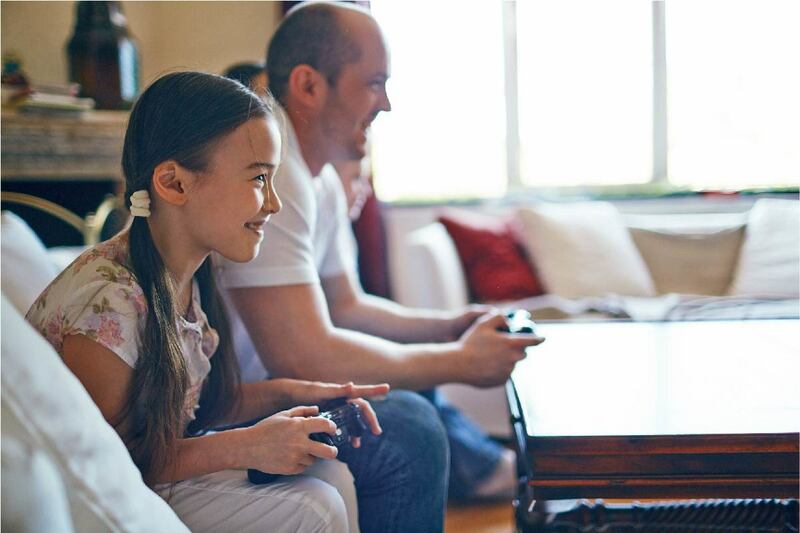 Parenting video games might mean playing video games? Yup! The more you know [insert music] the easier it is to make a decision. I love that my husband plays video games because he knows exactly where to look for content that may not be suitable which I would never understand. For example, my six year old is by no means allowed to play M rated games. However!! We own a battle game that is rated M (Mature). In this video game is a practice session where your character learns how to shoot the weapons on a practice course which consists of cardboard cutout enemies (think old school police practice). This portion of the game he can play for fun. Seems straight forward, but we forget to just look and see! A good old fashioned web search is a great tool. If there is something less than appropriate in a video game, I assure you someone has found it and broadcast it. That’s worth a google! 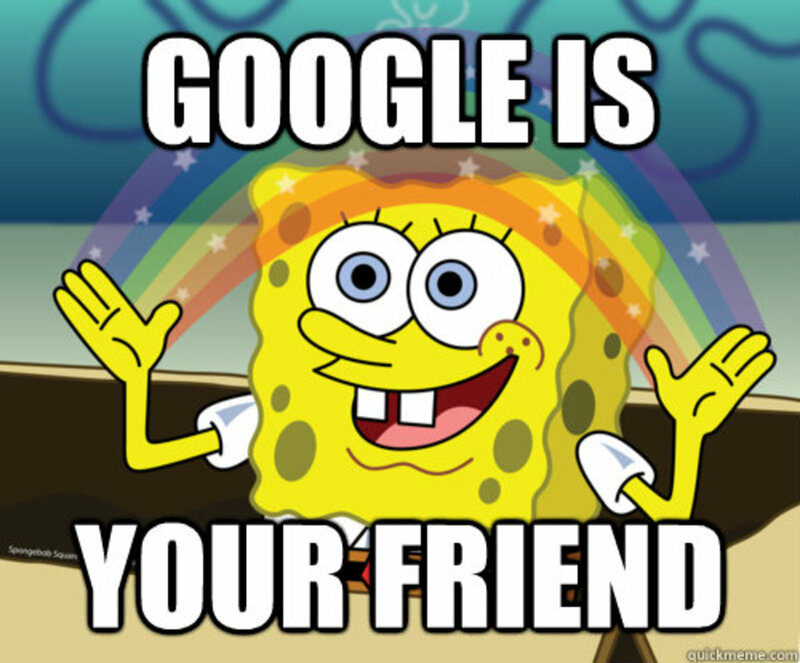 If you have super tight restrictions or protections for web searching, I would turn it off before you search. I know, right? 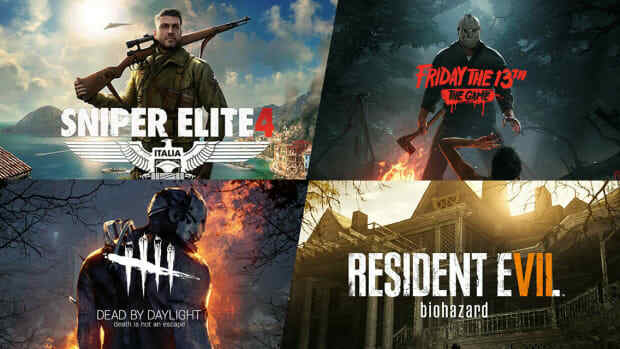 Seems odd, but now is the time you want to everything you can about video game content--good, bad or shocking. 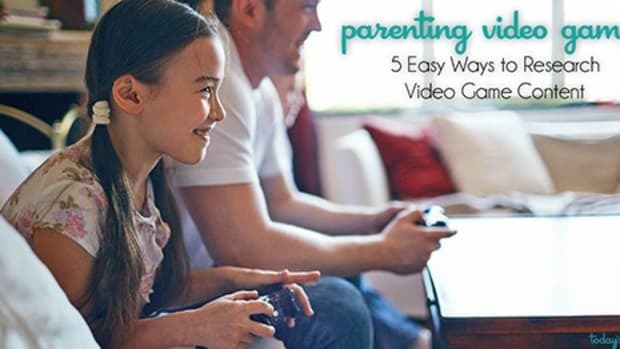 When trying to create a plan for parenting video games, parents need to take on an active role. 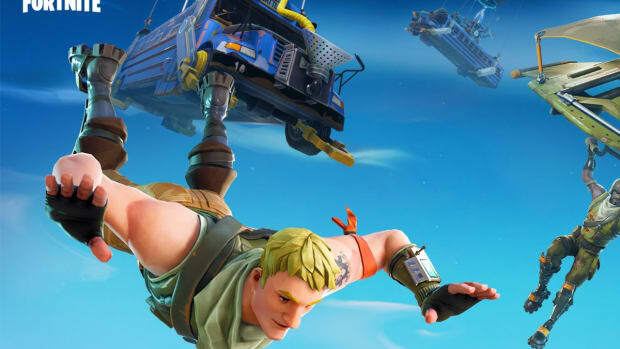 It is important that you do your own research as the parent, make the decision for yourself and don&apos;t rely on the premise that "everyone else is playing it so it must be okay". Parenting video games is no different than scouting out the friends your kids play with, the homes they visit or the movies they watch.